Pastor General of the Cross-Denominational Mission. General Secretary of The Independent Catholic Churches Council. 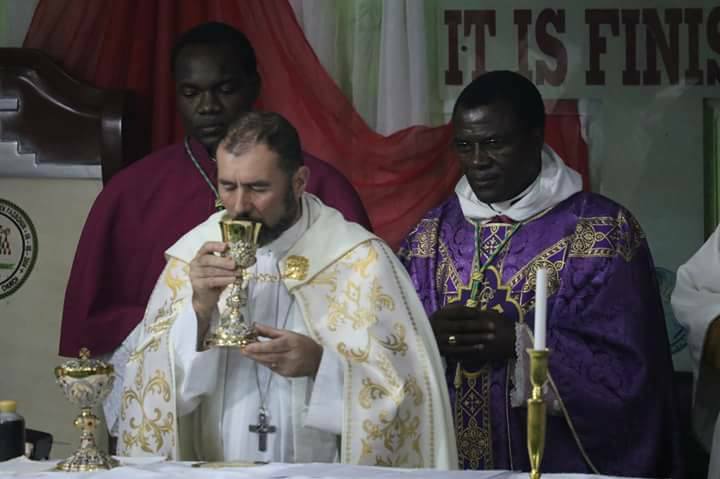 Patriarch of The Old Catholic Apostolic Church Worldwide. Bishop Adrian was formerly an ordained Overseer of the Apostolic Faith Church, a position equivalent to that of bishop. He had been in post since 1998, having been ordained in 1996.He was a Merthodist preacher before that. 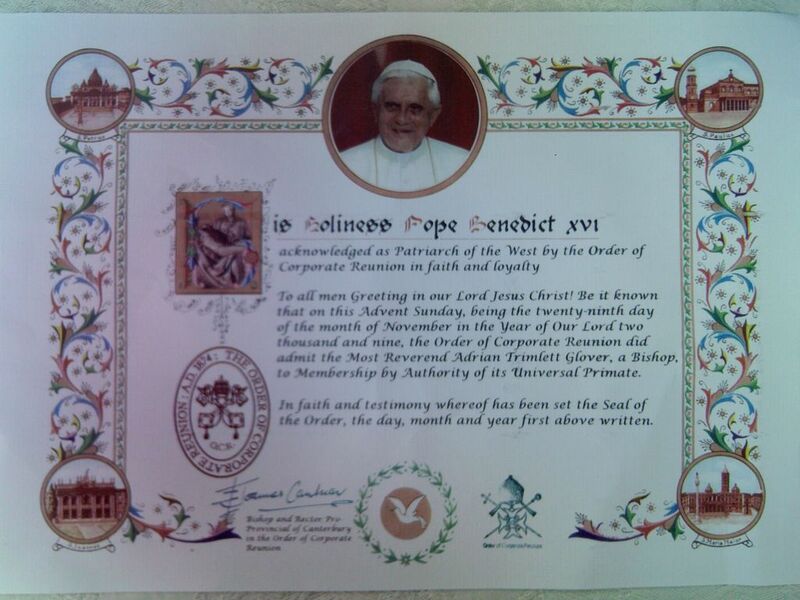 He was subconditionally ordained to the minor orders, diaconate and catholic priesthood by Mar Andreas in 2008. Made Vicar General of the Liberal Catholic Apostolic Church in May 2008 and given the title Monsignor. 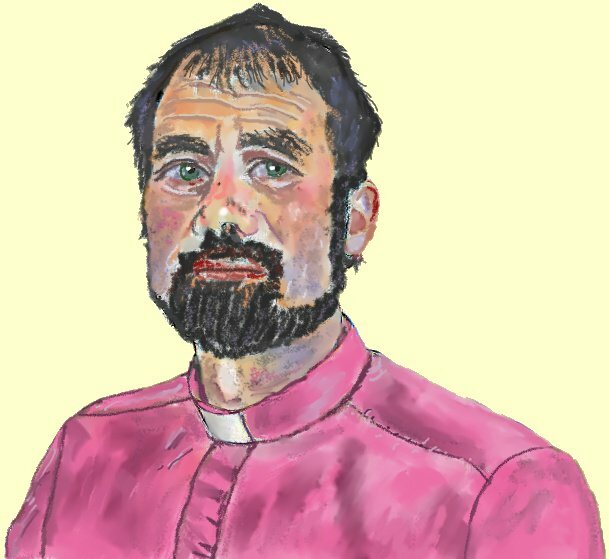 He was elected to the Episcopate at Holy Island in June 2009, and consecrated at Golders Green London in September 2009. The church name changed to the Old Catholic Apostolic Church to better reflect the church's heritage through the Old Catholics and Urecht, Holland. He has special responsibility for the Cross-Denominational Mission, an organisation set up to promote co-operation and shared understanding among the various denominations of Christ's Church, and which has developed into an extensive online directory of useful resources, links and information. 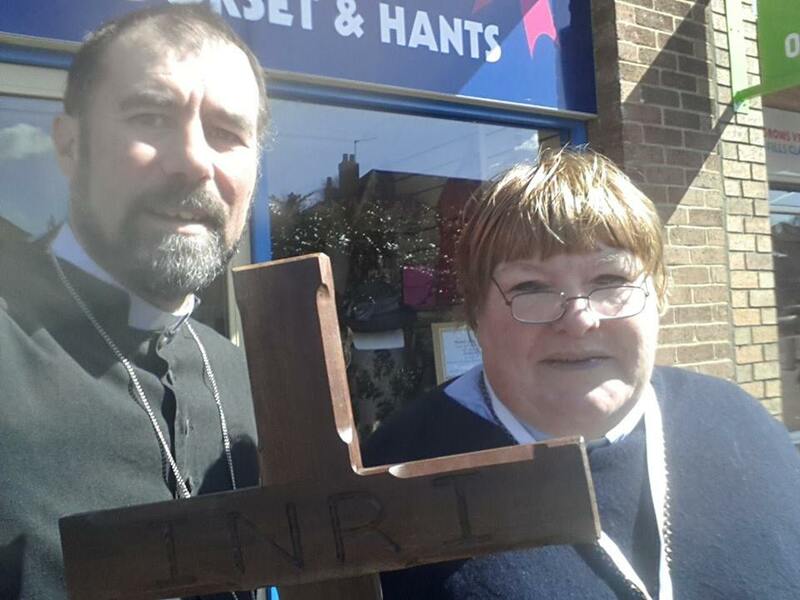 As such he is extremely active in ecumenical outreach, and is a popular visiting preacher in Southern England. Bishop Adrian is also General Secretary of the Independent Catholic Churches Council, a gathering of independent catholic churches, some in intercommunion, some not, but all engaged in ecumenical outreach under the Bonn Agreement of 1931. Bishop Adrian is also a member of the United Free Catholic Bishops Conference and received the Order of Corporate Reunion. He is privileged to lead and support every member of OCAC clergy in their serving and takes an active interest in every person serving and being obedient to Christ. 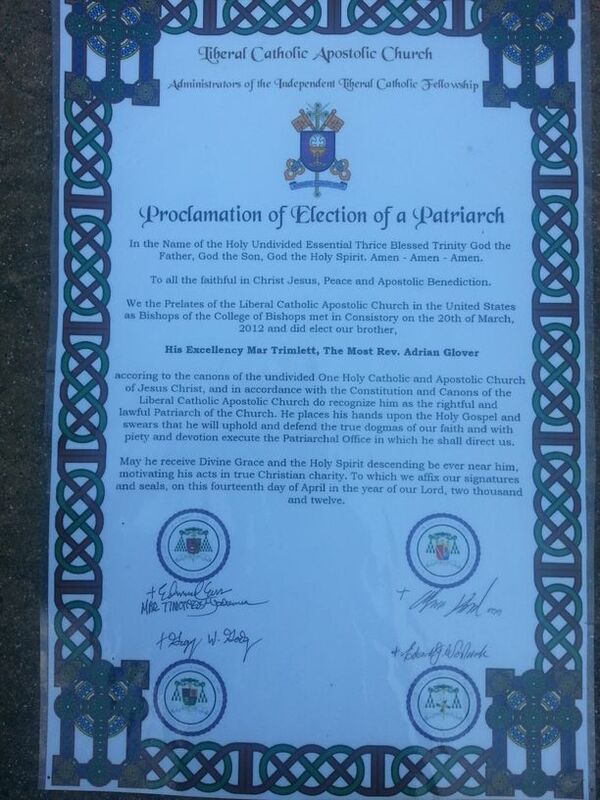 Bishop Adrian's Apostolic Succession is here.